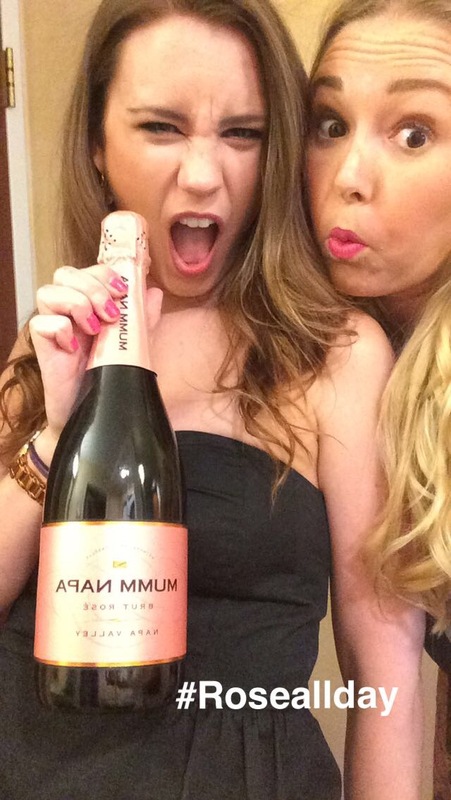 Between the wedding and the reception, we drank a bottle of Mumm Brut Rose in the hotel room. 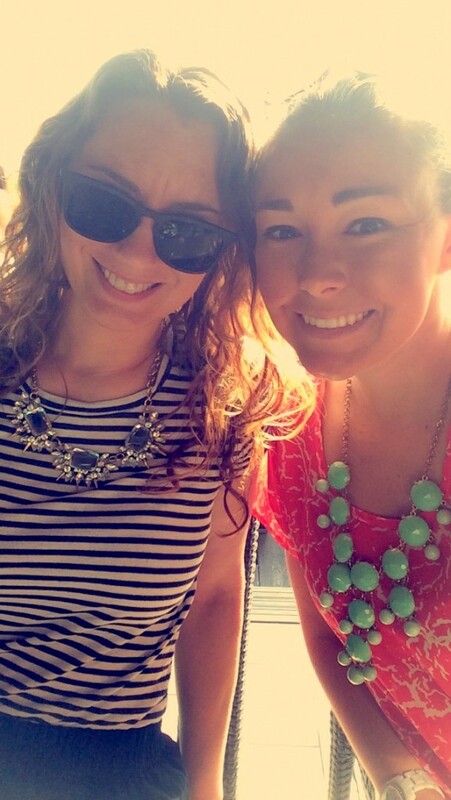 Pregaming an open bar reception may not make sense, but it works for us! 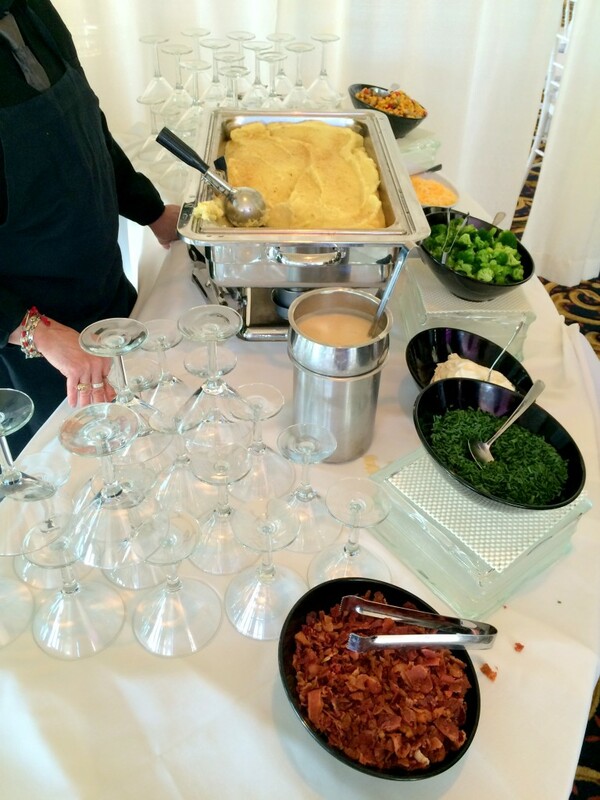 The reception food was ridiculous and included a mashed potato bar (yes those are martini glasses for the mashed potatoes) as part of the APPS. 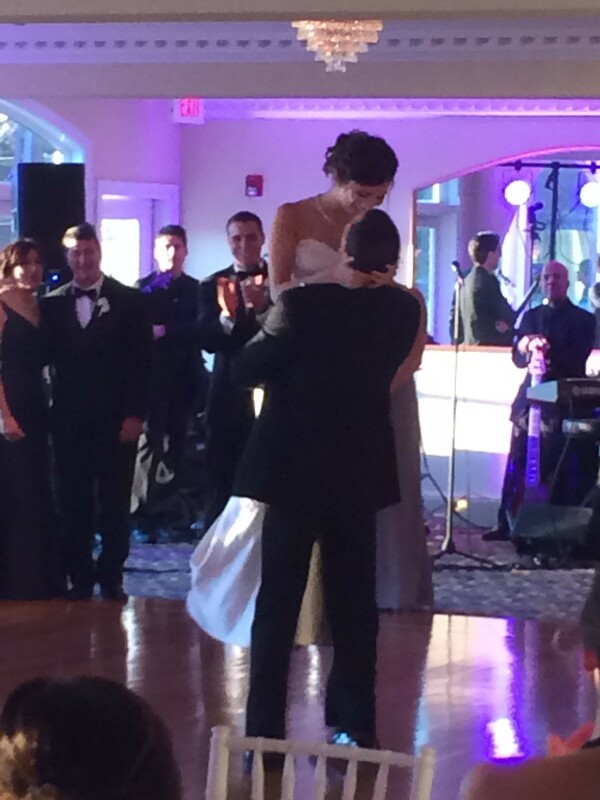 The tear-inducing first dance to Brad Paisley’s “Then”. 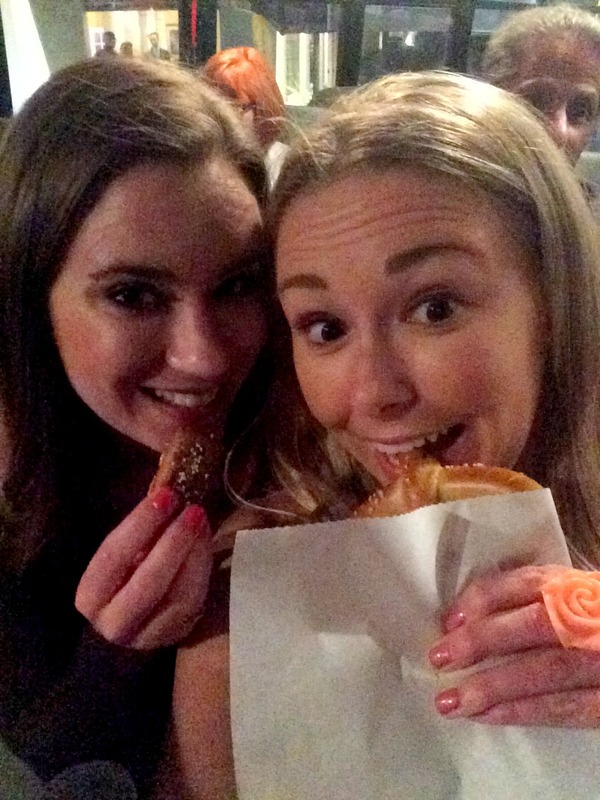 As we exited the reception, soft pretzels were handed out. Genius! I also took advantage of being in CT for a long weekend, and made a couple of stops at home to celebrate my Dad’s birthday, introduce Emily to him as well as my mom and brother, and show her a few of my favorite Glastonbury stops. On the way to the wedding (and clearly before we got ready…) we met up with my dad at Plan B for lunch on his actual birthday! We stayed over in Glastonbury on Sunday evening. 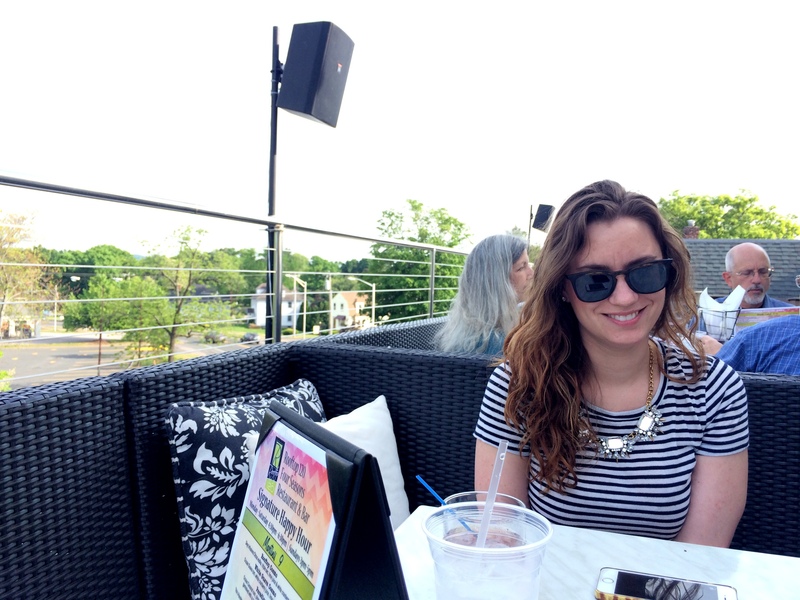 I had to take Emily for a drink (or two) at Rooftop 120 – the weather was perfect for it! South Glastonbury now has a winery called Crystal Ridge, with a tasting room coming this fall! Can’t wait to visit! I loved this Vignoles, which our waitress perfectly described as a mix of Sauv Blanc and Chard, without the oak and with a touch of pineapple. Sunday was spent at good old Pinebrook, sipping on 90+ Cellars Lot 33 Rose. A trip home for a family member’s birthday wouldn’t have been complete without dinner at J. Gilbert’s! We adored our meal as always. Emily and I woke up on Memorial Day and headed straight back to Boston. We managed to avoid ALL Memorial Day weekend traffic both ways, by driving to CT on Saturday morning and back home on Monday morning. I had plenty of time once I returned to go to CorePower Yoga Sculpt, unpack, and run errands before headed to Eastern Standard‘s 10th Birthday Party, where I purchased this mug only so I could take a photo with it. It was a fantastic Memorial Day weekend and though it seems like I had a lot going on, it was just a lot more chill comparatively speaking than the last few weekends have been, so I came back into this work week feeling quite relaxed. I didn’t even work out Friday or Saturday. I could have if I had woken up early to do so. But…nah. Didn’t want to. Didn’t do it. And I felt relatively OK about it! This weekend I’ve got Rachel’s bachelorette, in Newport. Can’t wait to reunite with some of my favorite Newport restaurants! 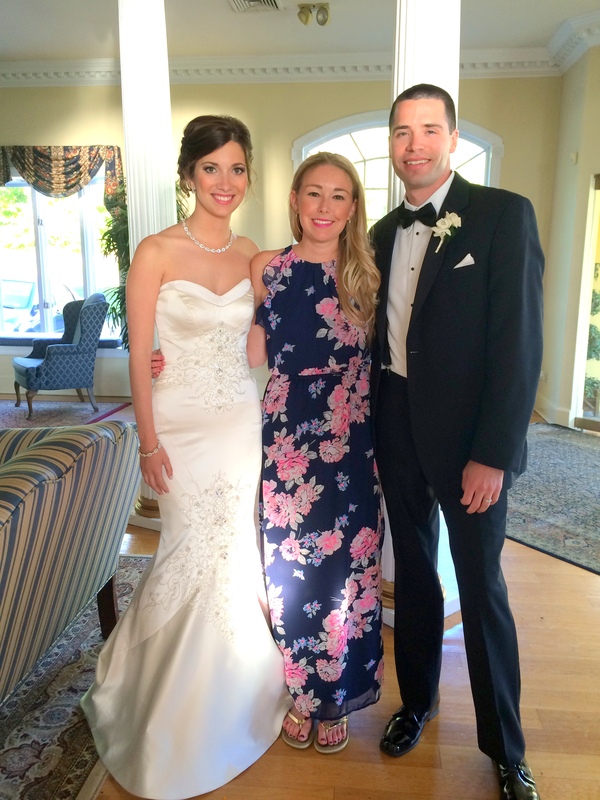 Have you had a lot of weddings to attend this season?